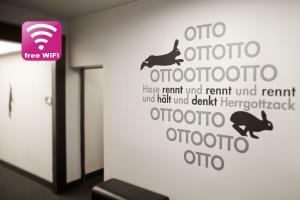 Offering free Wi-Fi up to 200 MB, this hotel is near Berlin's former Anhalter Bahnhof train station. 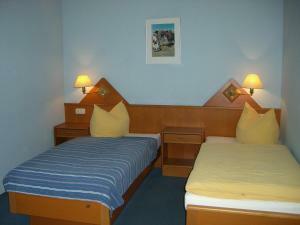 The quietly located REWARI Hotel Berlin has bright rooms with modern furniture. 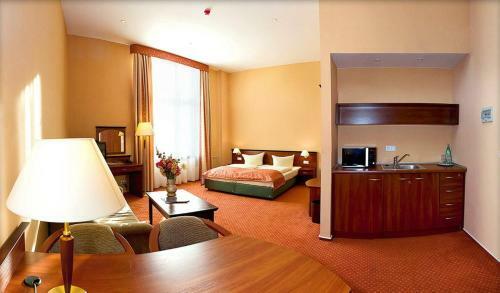 REWARI Hotel Berlin is a 6-minute walk from the Hallesches Tor and Möckernbrücke U-Bahn (underground) stations. 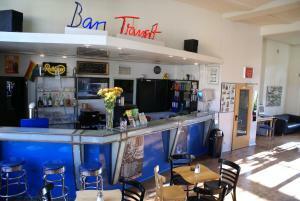 The reception team can provide information about local restaurants, book theatre tickets, and offer sightseeing tips. 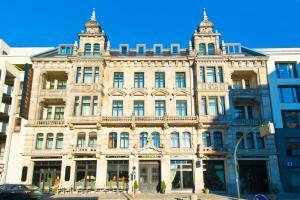 Angleterre Hotel price per day from €70 This classic English-style hotel is located in the heart of Berlin, a 2-minute walk from Checkpoint Charlie. 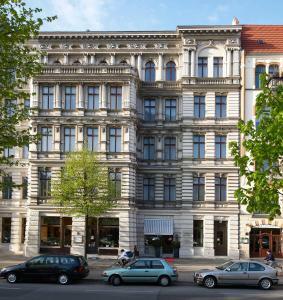 Hotel Angleterre offers a gym, sauna and excellent public transport links. Built in 1891, Hotel Angleterre features a palace façade, stucco ceilings and the original historic staircase. 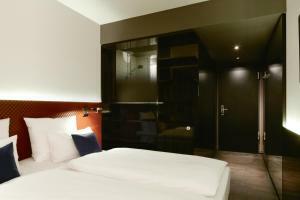 All rooms and suites include a minibar, private bathroom, and satellite TV with free SKY channels. Hotel Angleterre serves gourmet German meals in the SPEAKER'S Corner restaurant. 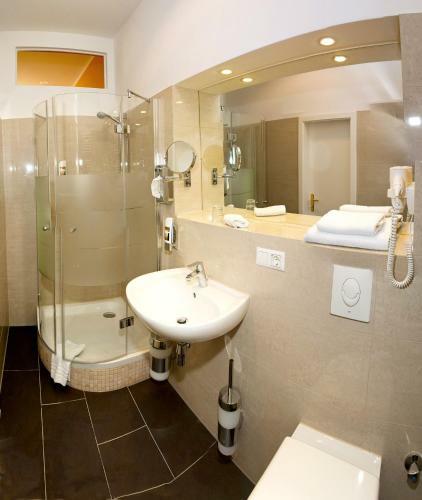 Mövenpick Hotel Berlin Am Potsdamer Platz price per day from €76 Just 600 metres from the Potsdamer Platz Entertainment District, this 4-star hotel in Berlin has a striking restaurant with an opening glass roof. 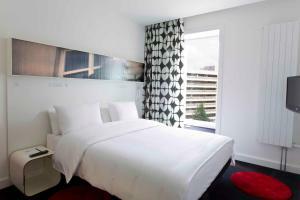 It also offers a modern gym and sauna, and stylish rooms with free WiFi. 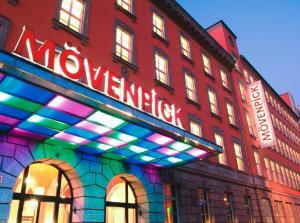 The colourful, air-conditioned rooms at the Mövenpick Hotel Berlin Am Potsdamer Platz feature high ceilings, a flat-screen TV and a cordless telephone. Some rooms face the quiet courtyard. 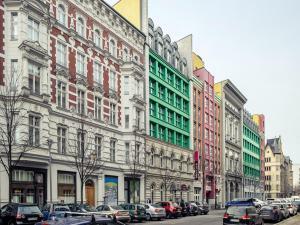 Restaurant Vanille & Marille, Berlin Guest reviews: 9,8/10 ~ 1,1 km from REWARI Hotel Berlin Address: Hagelberger Strasse 1, 10965, Berlin. Cuisine: Ice Cream. Restaurant Centolire, Berlin Guest reviews: 9/10 ~ 1,1 km from REWARI Hotel Berlin Address: Leipziger Strasse 128, 10117, Berlin. Cuisine: Italian. 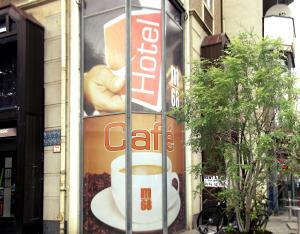 Restaurant Caffe e Gelato, Berlin Guest reviews: 9,4/10 ~ 1,2 km from REWARI Hotel Berlin Address: Alte Potsdamer Str. 7, 10785, Berlin. Cuisine: Ice Cream. Restaurant Fassbender-Rausch, Berlin Guest reviews: 9/10 ~ 1,3 km from REWARI Hotel Berlin Address: Charlottenstrasse 60, 10117, Berlin. Cuisine: Café. 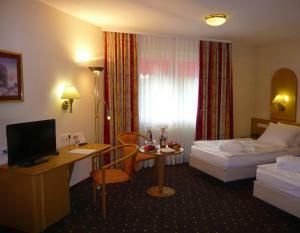 Restaurant FACIL, Berlin Guest reviews: 9/10 ~ 1,3 km from REWARI Hotel Berlin Address: Potsdamer Strasse 3, 10785, Berlin. Cuisine: Eclectic, International.